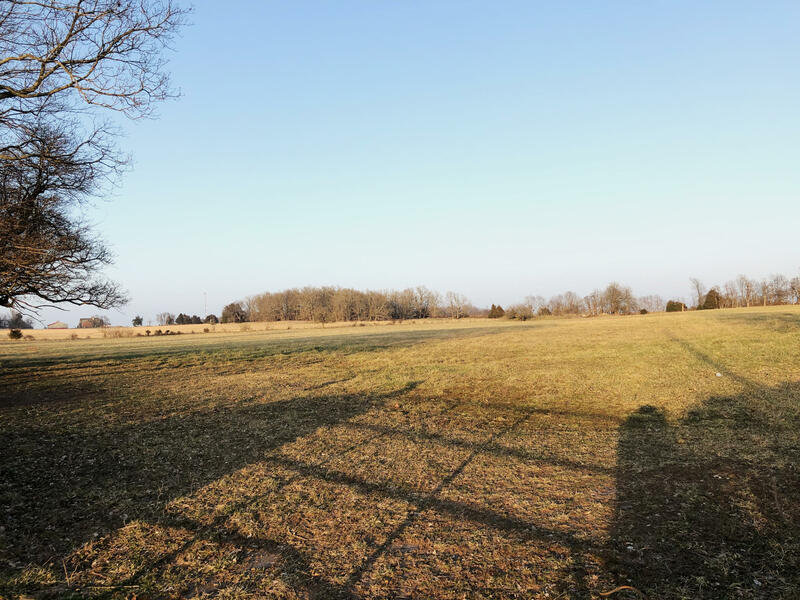 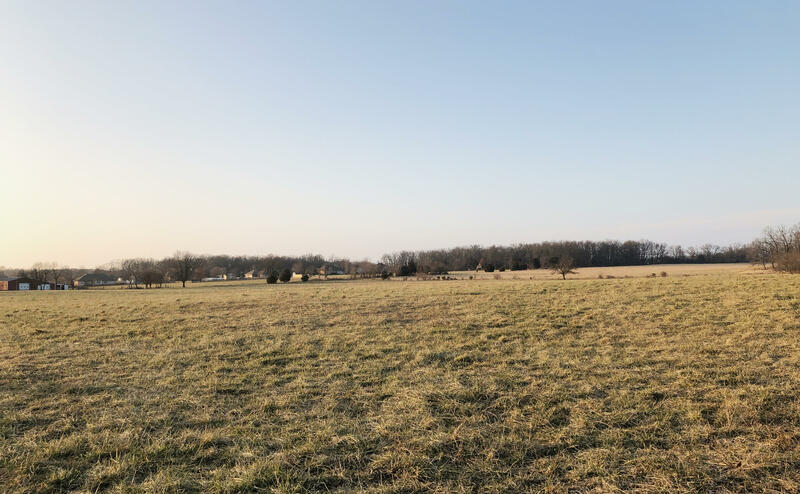 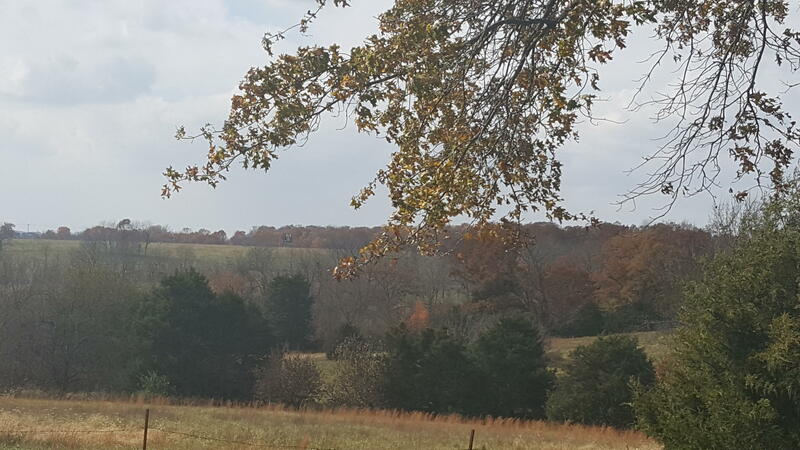 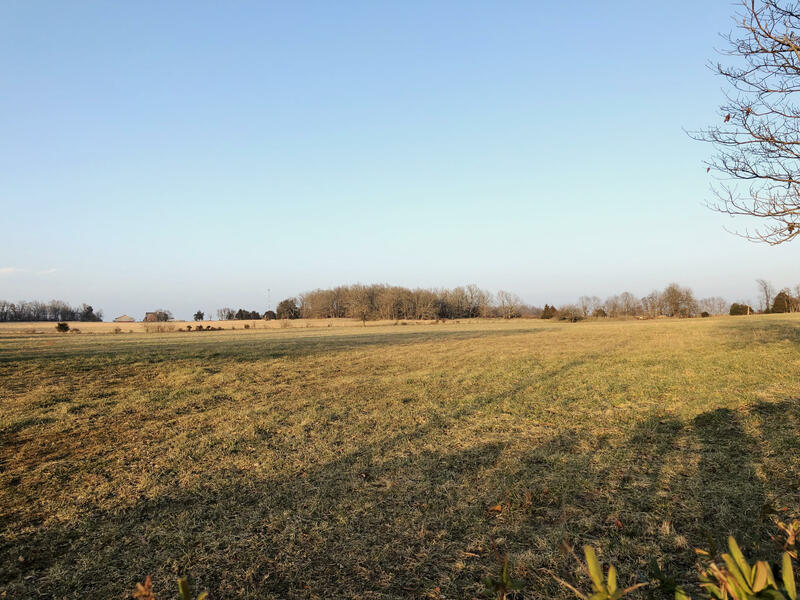 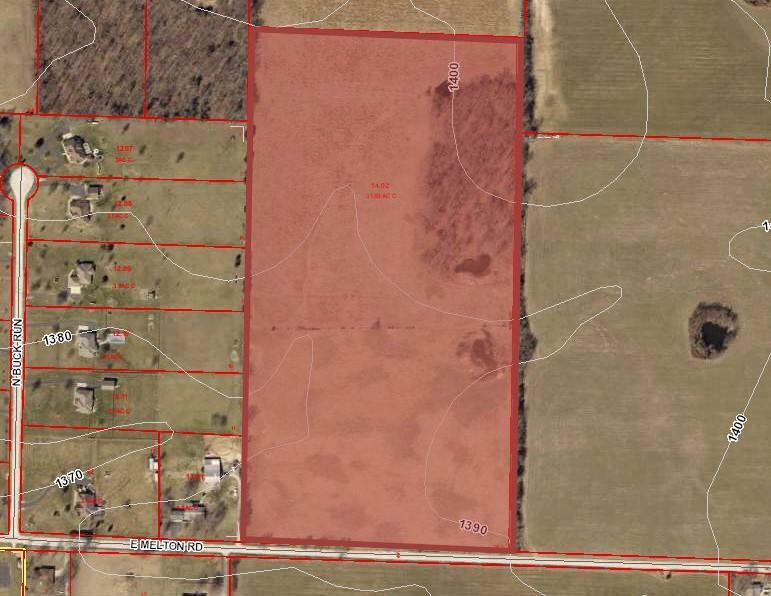 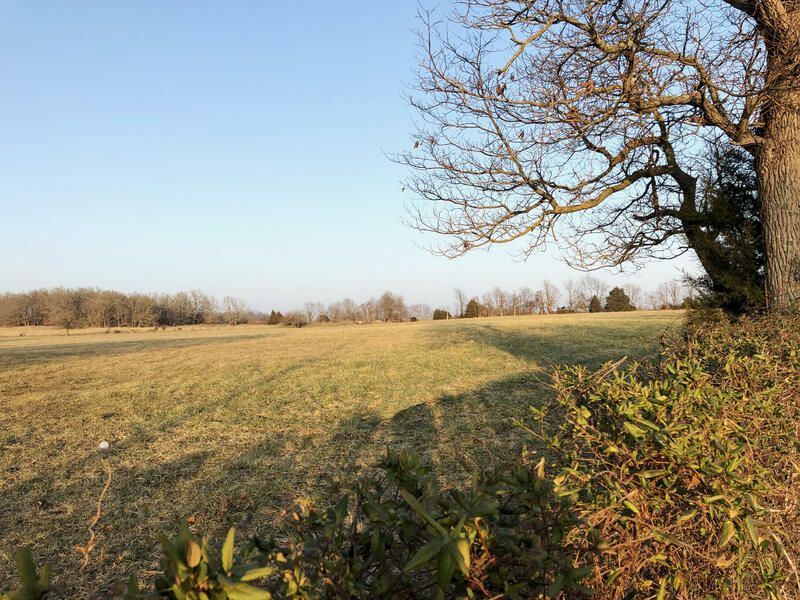 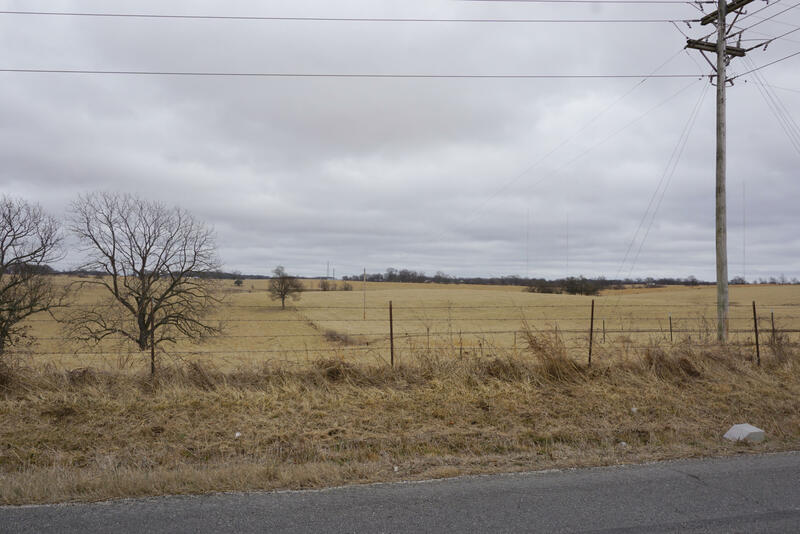 This prime land is located just outside the city limits of Ozark on Melton Road. 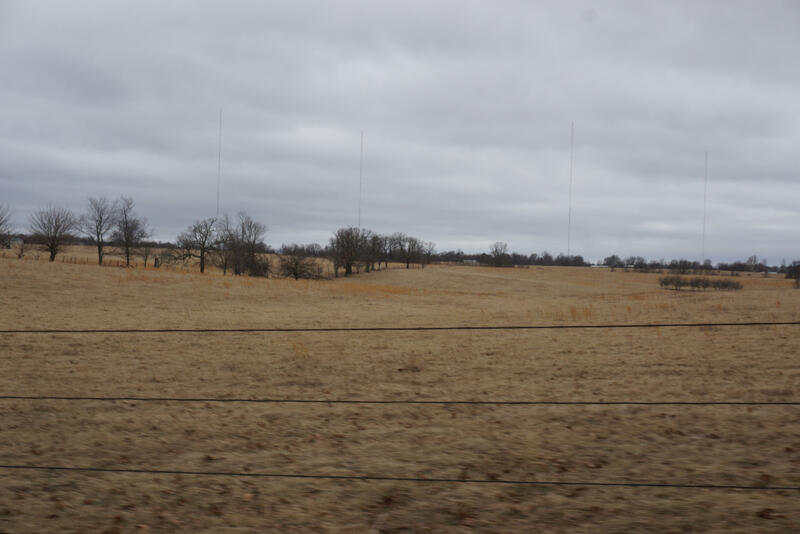 Over 31 cleared, pasture acres suitable for a variety of uses. 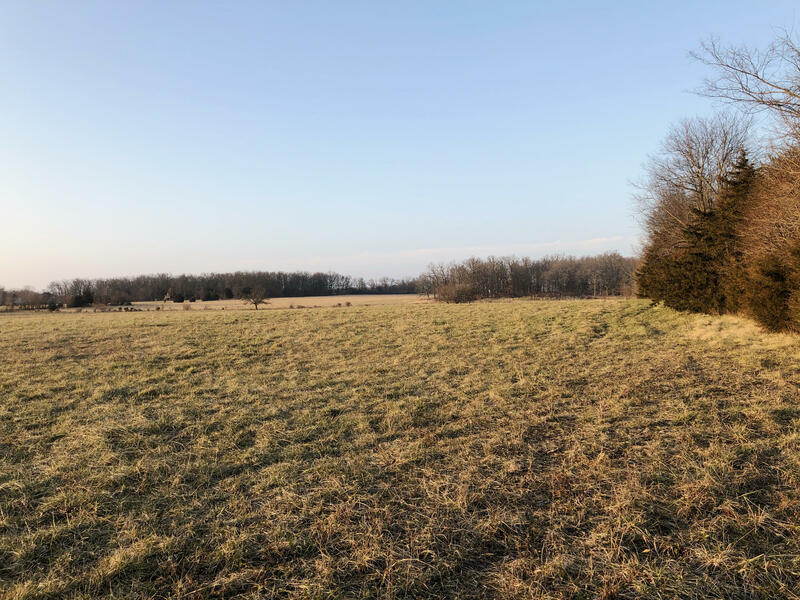 Located just east of Grand Haven Subdivision, this property is as close to Ozark as you can get yet still be in the county.